What is the difference between crossovers and SUVs? While consumers and automakers alike use the terms interchangeably - which is unsurprising given the many styling similarities they share - key differences do exist. 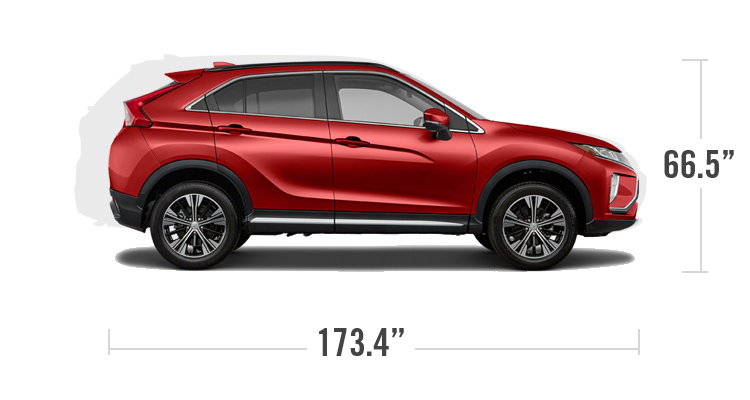 Put simply, a crossover is lighter and built on a car platform, while a traditional SUV is heavier and uses a truck chassis. There are, however, a few additional things to help you differentiate between these two unique vehicle types. A crossover's body and frame are built in a single piece. This is called unibody construction. 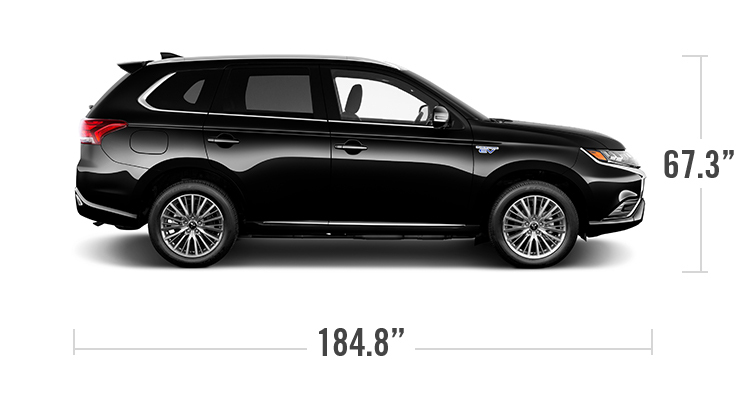 This design provides a better ride quality and, because it's lighter, generally achieves better fuel efficiency. 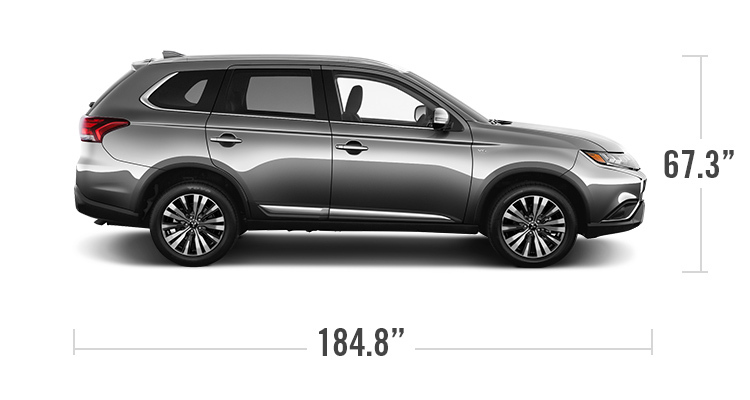 Sport-Utility Vehicles, better known as SUVs, use a body-on-frame design. That means the frame and body are built separately and joined together during the manufacturing process. These truck-based vehicles are generally more rugged and can be used to haul larger payloads. That's not to that say you can't tow with a crossover, however. 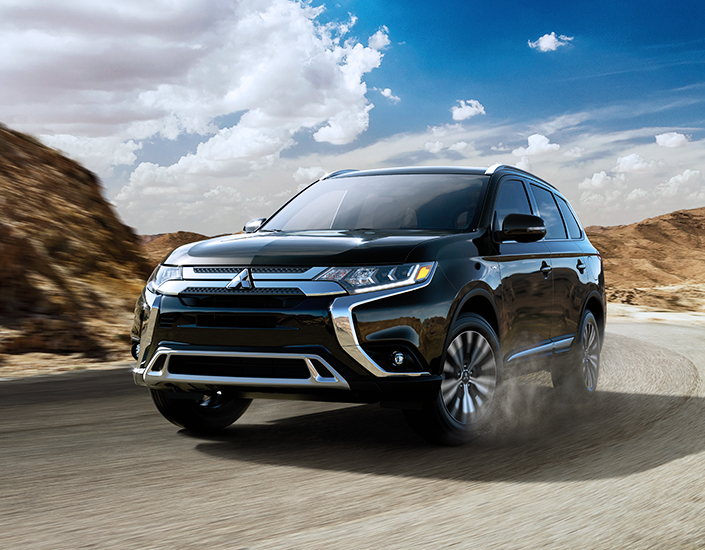 In fact, the Mitsubishi Eclipse Cross, Outlander and Outlander PHEV are all built on unibody platforms and have towing capacities ranging from 1,500 lbs to 3,500 lbs. Typically, SUVs - built for rougher terrain - tend to be larger in size, with most models being categorized as either mid-sized or full-sized. 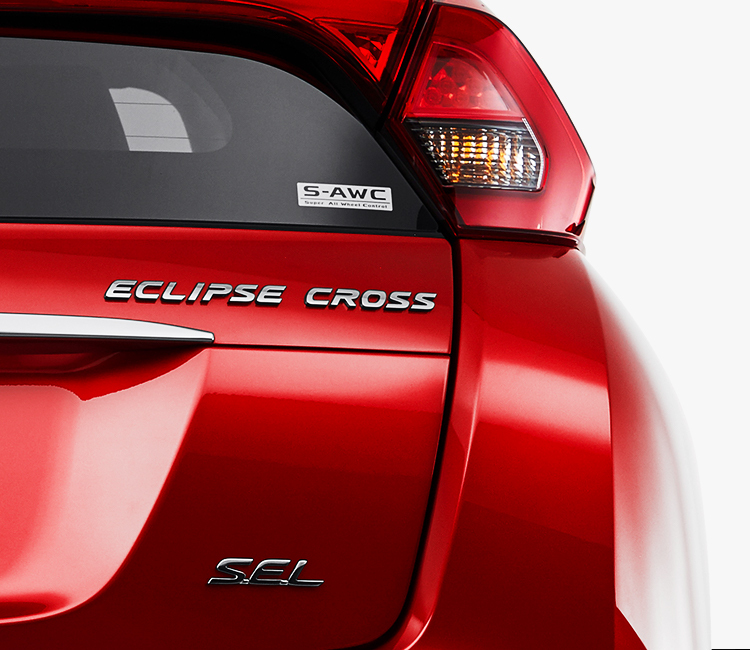 Crossovers can be anywhere from subcompact to full-sized. 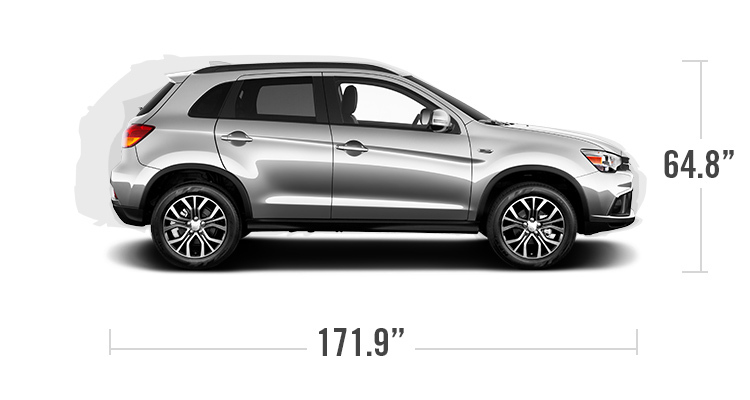 But despite this, manufacturers will often refer to a crossover as a "small-sized SUV" or "compact SUV". To add to the confusion other terms are also often used to describe crossovers, such as CUV (Crossover Utility Vehicle), SAV (Sport Activity Vehicle) and even the combination "crossover SUV". The important thing to remember is that, here, the difference is strictly in the naming. Similar to cars, crossovers generally have front-wheel drive systems, although many also offer an all-wheel drive option such as Mitsubishi's Super All-Wheel Control (S-AWC). 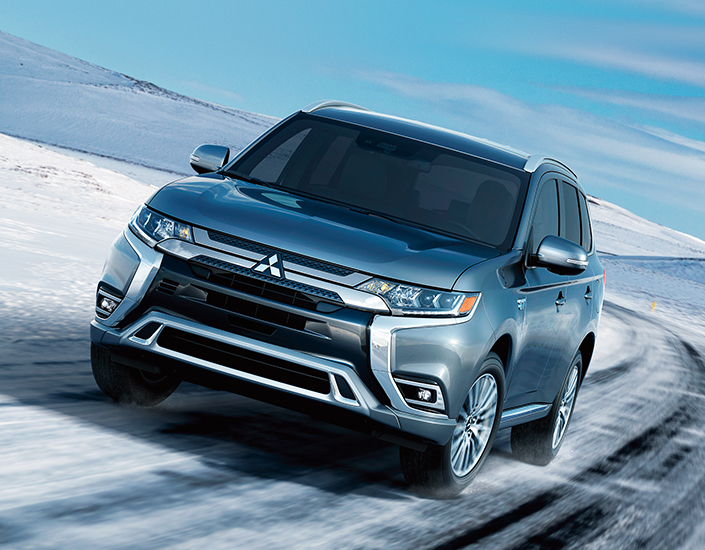 As one of the world's most advanced all-wheel control systems, S-AWC helps give Mitsubishi drivers maximum traction and control in all types of driving conditions. SUVs, in contrast, are rear-wheel drive vehicles with 4WD systems capable of handling most off-road adventures. Despite their differences, SUVs and crossovers have much in common. 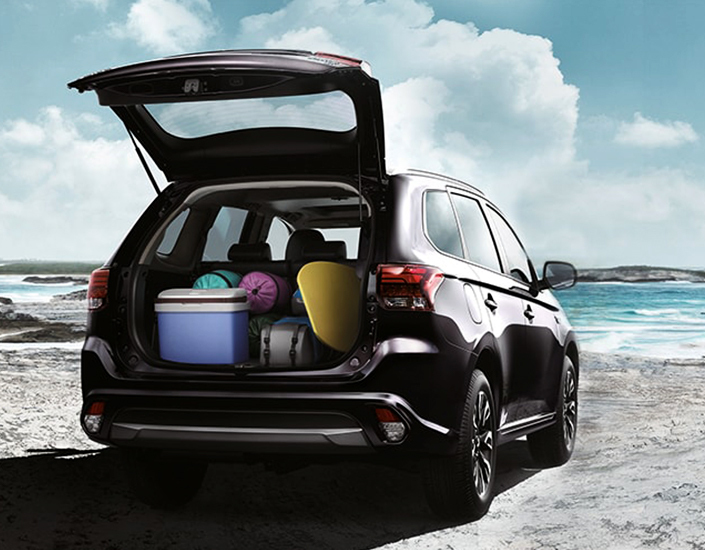 Both have a raised ground clearance, giving drivers a higher vantage point over other cars; both provide ample interior space, which makes them a popular choice with families looking to avoid the minivan option; and both bring the cargo area into the cabin itself, doing away with a separated trunk. Crossovers and SUVs are known to provide exceptional safety, both on- and off-road. 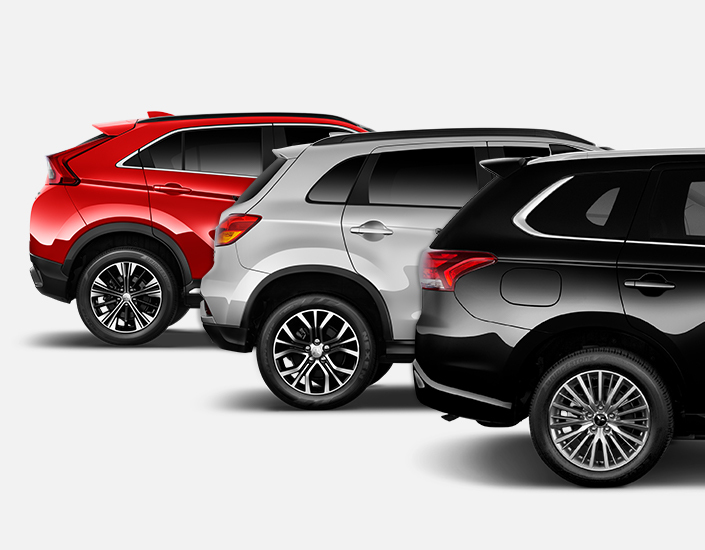 All Mitsubishi crossovers - in addition to a host of standard safety features - have built-in crumple zones that help route and absorb energy in the event of a high-impact collision. 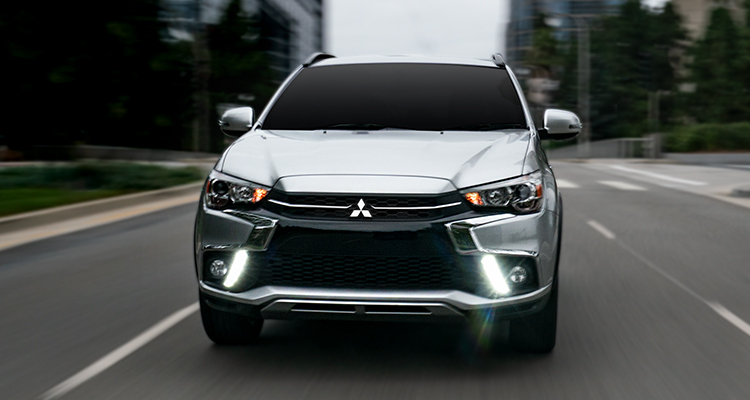 This RISE body construction (Mitsubishi's advanced Reinforced Impact Safety Evolution) helps give each Mitsubishi crossover a stable, secure base that's worth its weight in safety. Crossovers get their name for crossing the best traits of a car (convenience and efficiency) with the best traits of an SUV (versatility and practicality). But in essence, whether you call them crossovers or SUVs, what matters is that the vehicle you choose both meets your needs and fits your budget. 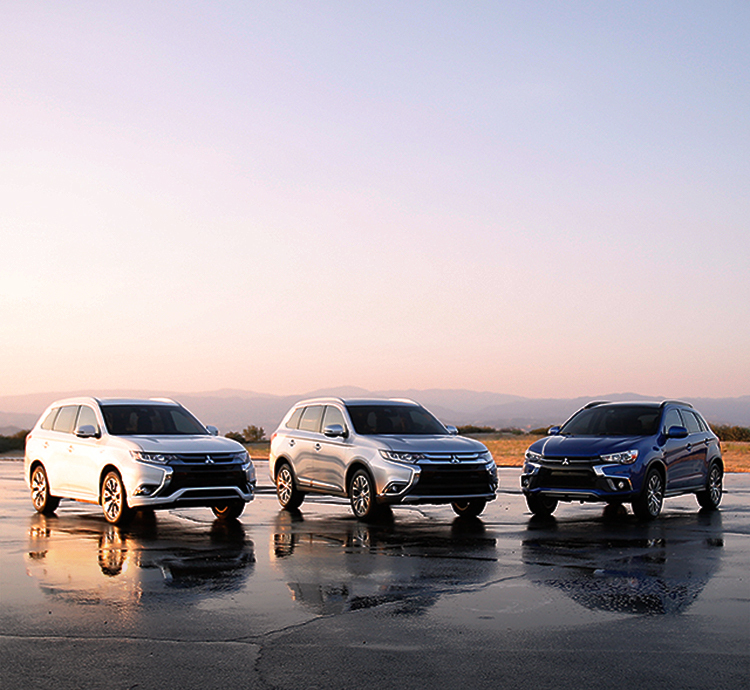 Check out Mitsubishi's current lineup of crossover vehicles to find your perfect fit. We pack it with features. You pack it with memories.